Ruben Loftus-Cheek says he "has to be ready" if the opportunity arises for a regular starting place in the Chelsea XI. The midfielder was a regular starter last season while on loan at Crystal Palace and went to the World Cup with England, but he was left out of Gareth Southgate's latest squad on Thursday. After deciding to stay at Stamford Bridge in the summer, he has found chances harder to come by under new manager Maurizio Sarri, but says he must be prepared for any chance that comes his way. 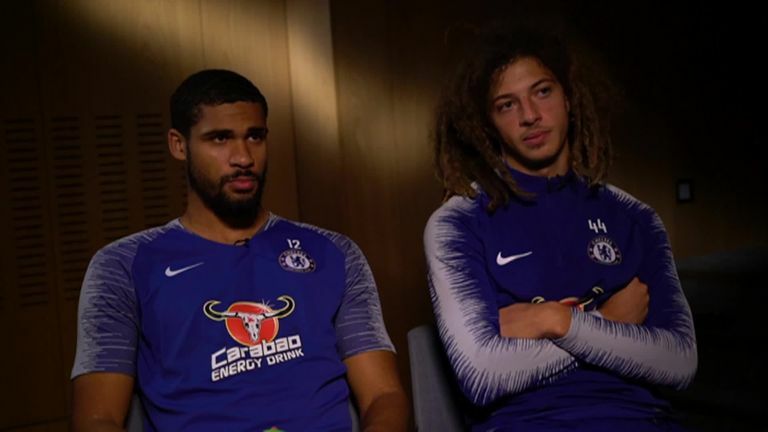 "We're winning nearly every game now and Chelsea are one of the best clubs so there are going to be top players in the starting XI," he told Sky Sports in an interview alongside team-mate Ethan Ampadu. "I think it's down to us to work hard and keep improving as much as we can in training - even though we're not playing - and to try and stay sharp because you might get an opportunity. "Someone gets injured and you have to be ready so it's up to us to have the right mentality during the weeks. "We still feel part of the group. We're a team, we're there at every game and encouraging the starting XI if we're on the bench so I think it's important that we don't have any negative energy around the team. "We're doing so well at the minute and we need to keep that positivity in the team." 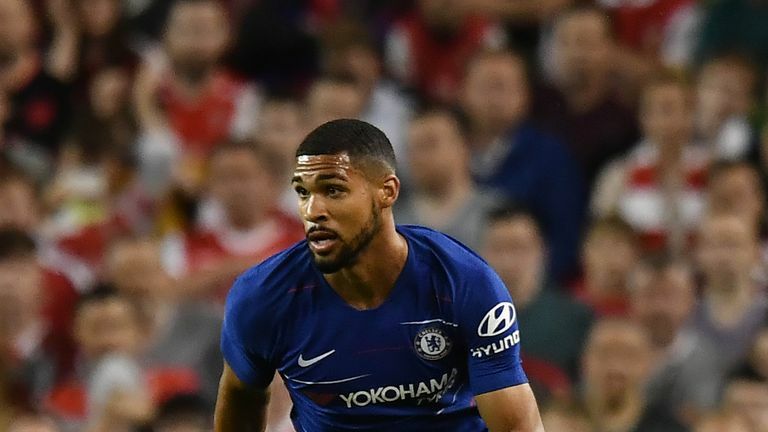 Loftus-Cheek made two early season substitute appearances in the Premier League, but has not been included in the last three matchday squads. Speaking about getting starts in the top flight, he added: "It's important for a young player to get starts in the Premier League. I experienced that last season and I made a big step in my career in terms of being in the England squad so starts were a big thing." Watch Southampton v Chelsea live on Sky Sports Premier League from 1pm on Sunday.